One Day. Two Traditions. Hundreds of Thousands of Dollars Raised. Kids Day: There are many ways to participate in Kids Day. You can sign up to volunteer to sell newspapers in the morning or participate by buying a paper on your way to work. Want to get involved? Contact our Foundation Team at 559.353.7100. National Pancake Day: March 7th is also National Pancake Day, which means free pancakes at IHOP. 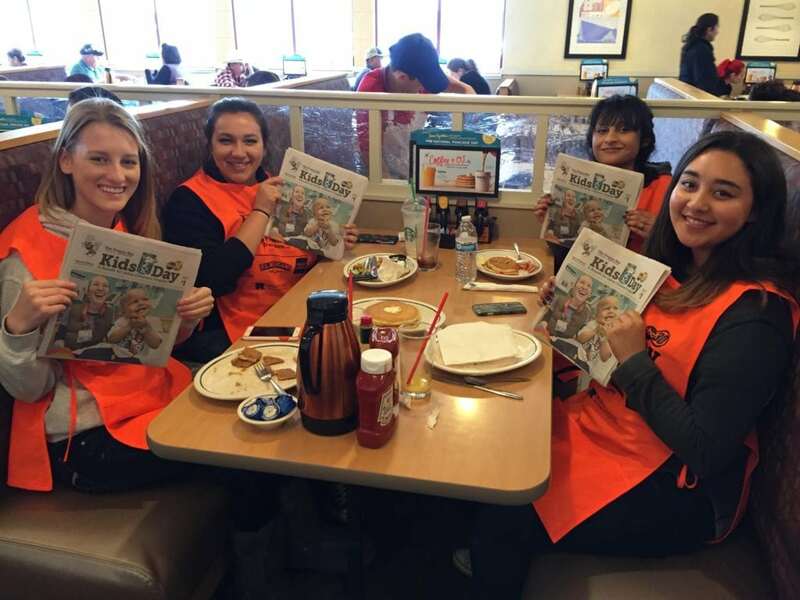 IHOP offers free short stacks of pancakes in hopes that customers will donate to Valley Children’s, as part of their Children’s Miracle Network Hospital’s campaign. Stop by anytime from 7 AM to 7 PM and join in on the delicious fundraising! We can’t wait until March 7th and hope you can participate in one (or both) of the fundraisers. Next post: IHOP Pancakes for kids!